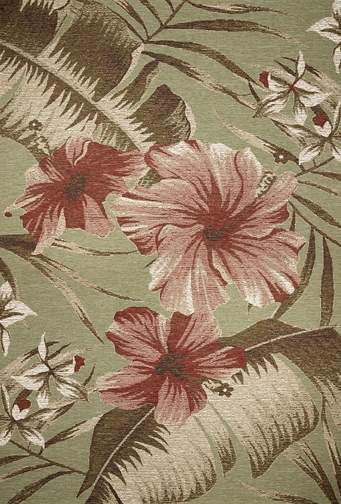 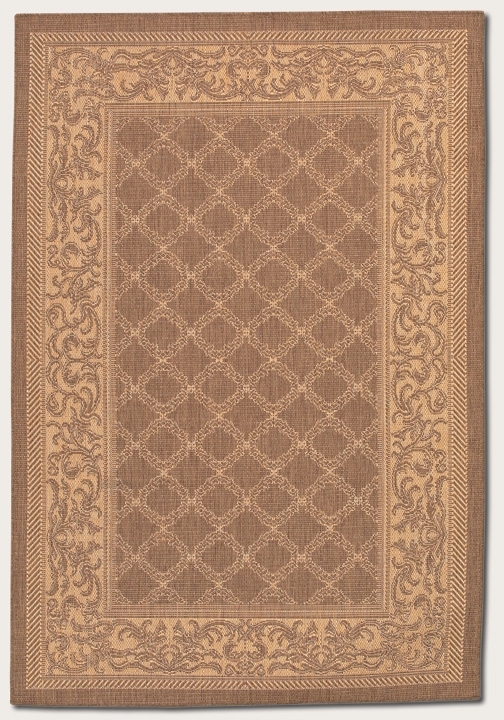 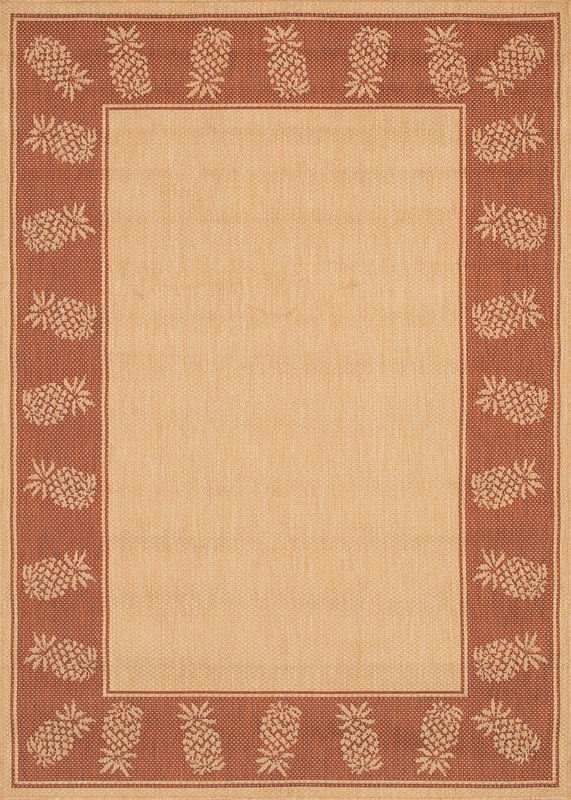 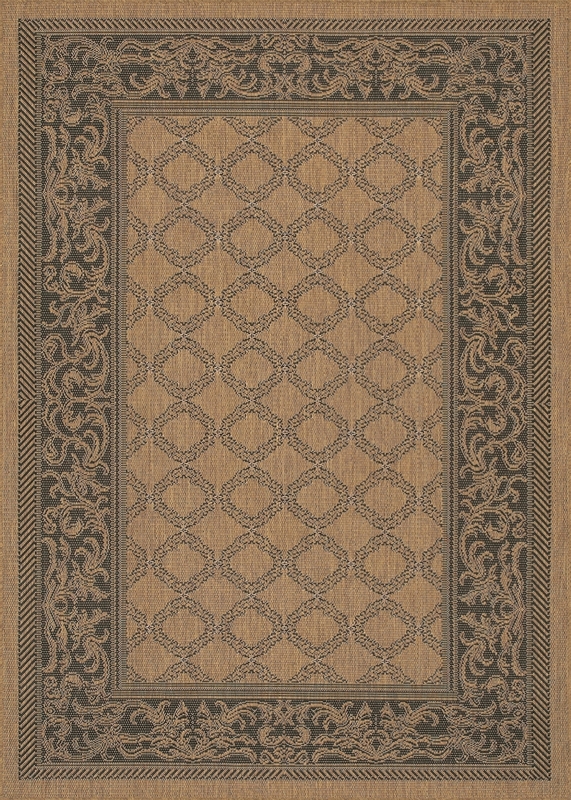 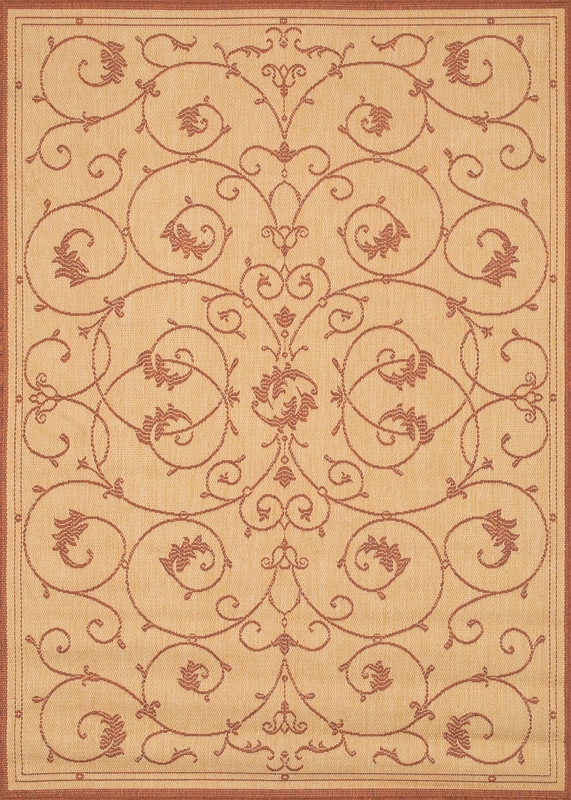 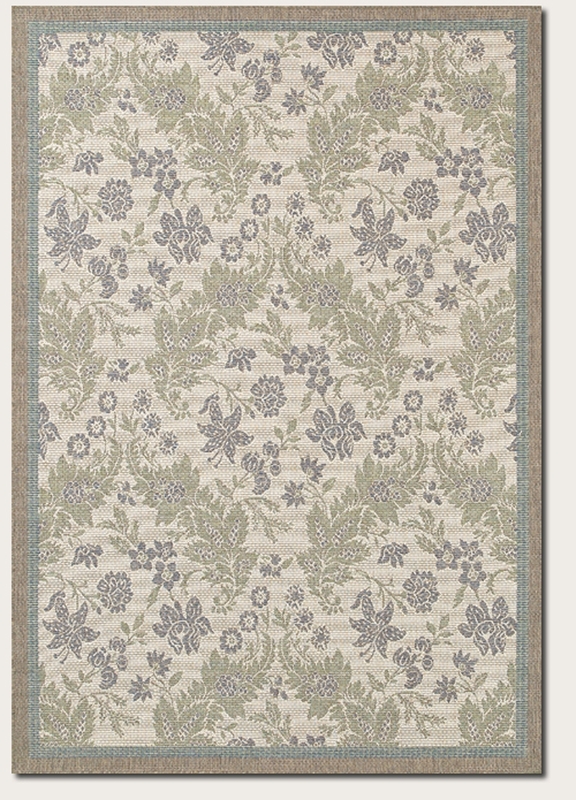 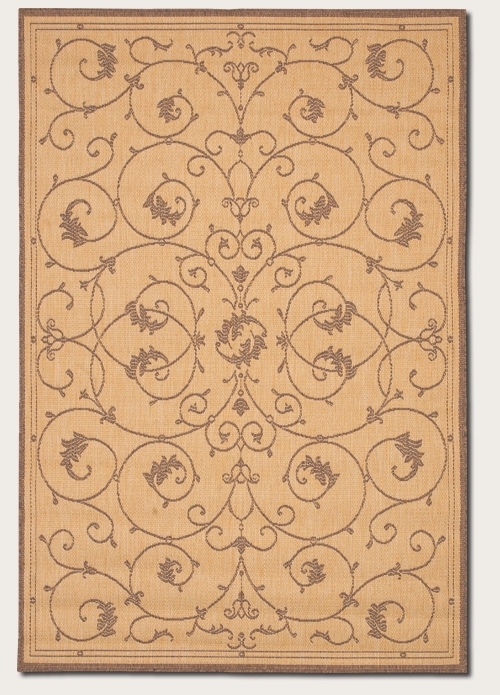 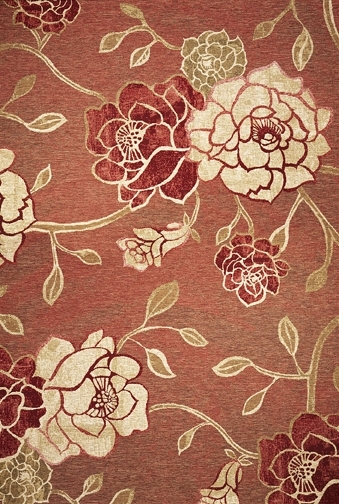 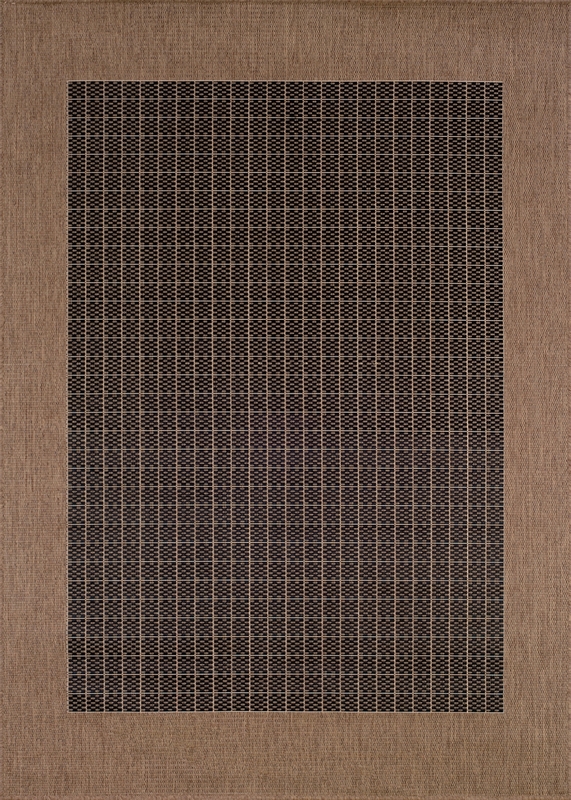 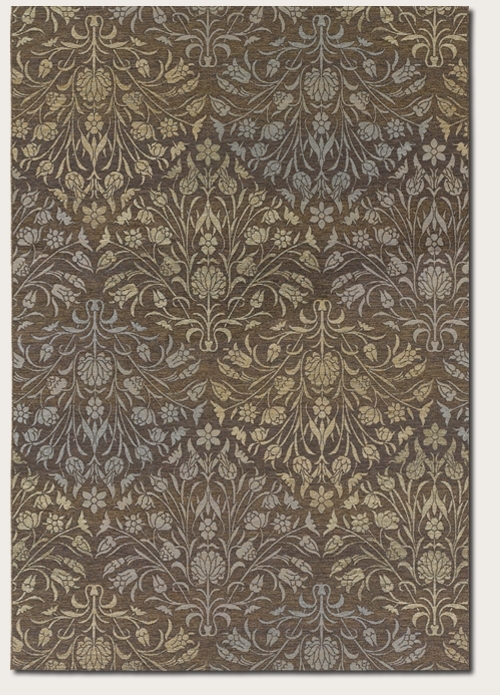 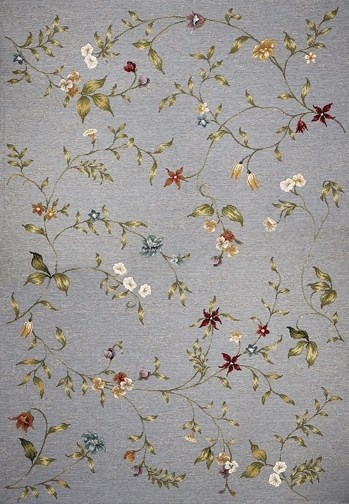 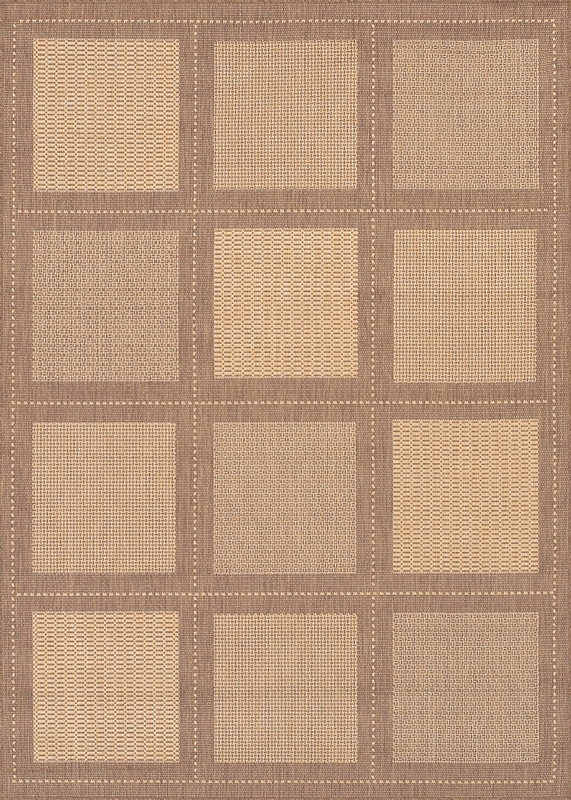 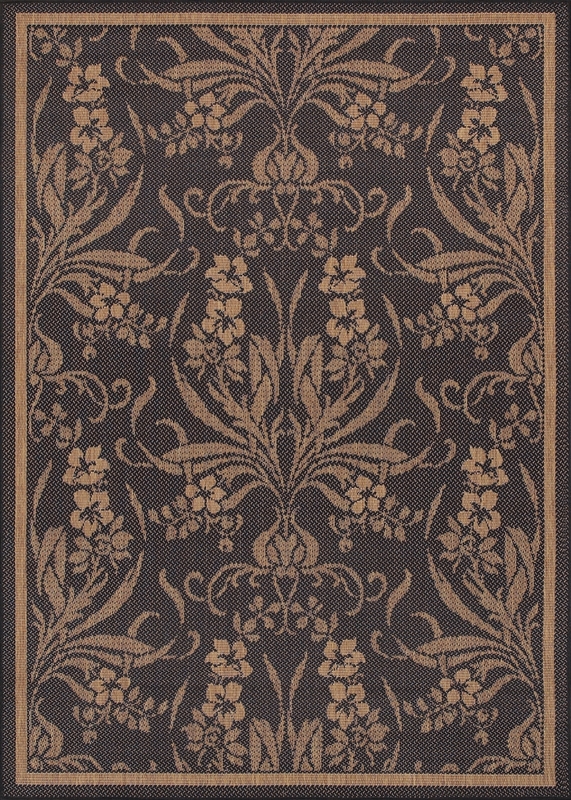 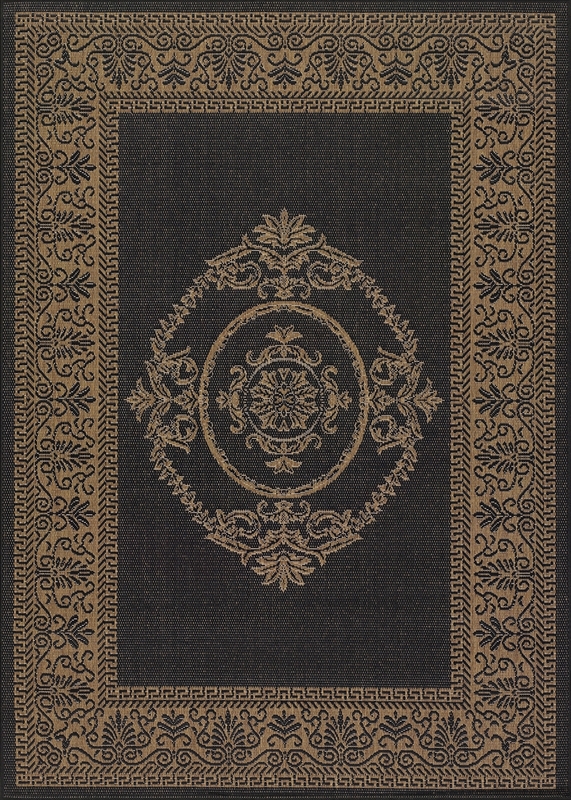 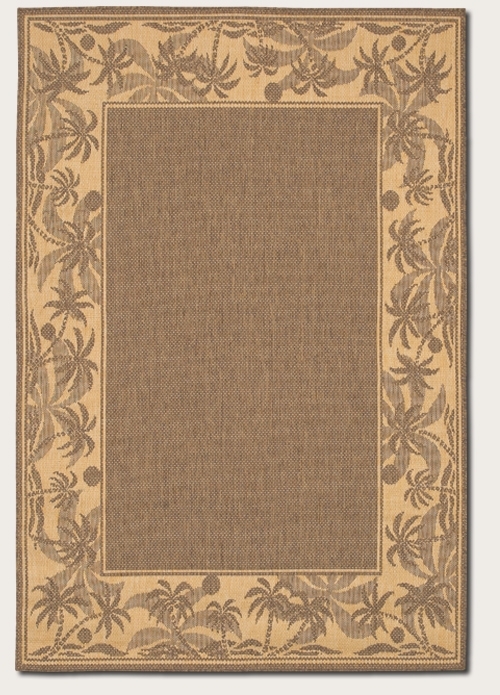 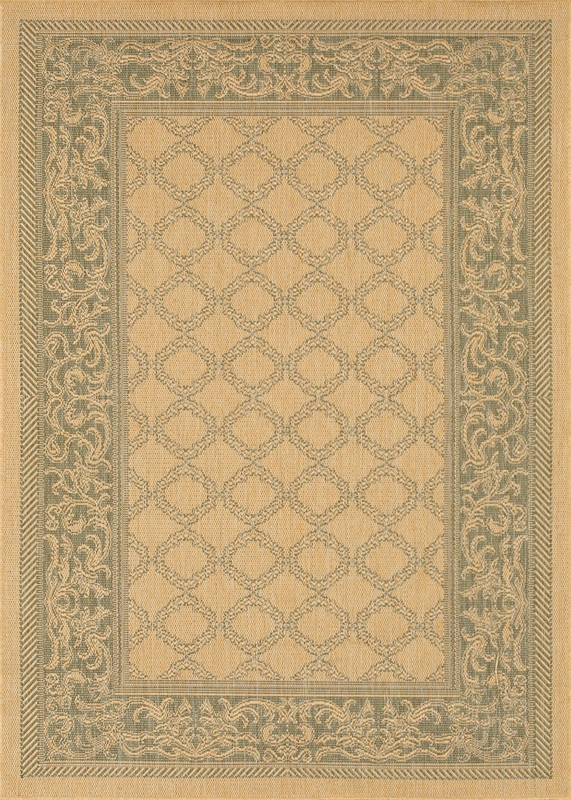 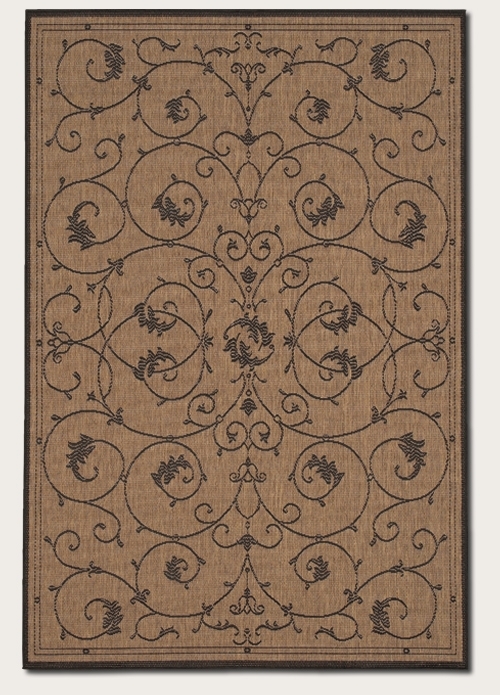 Enjoy an extra bit of luxury at home with outdoor patio area rugs from our expansive collection. 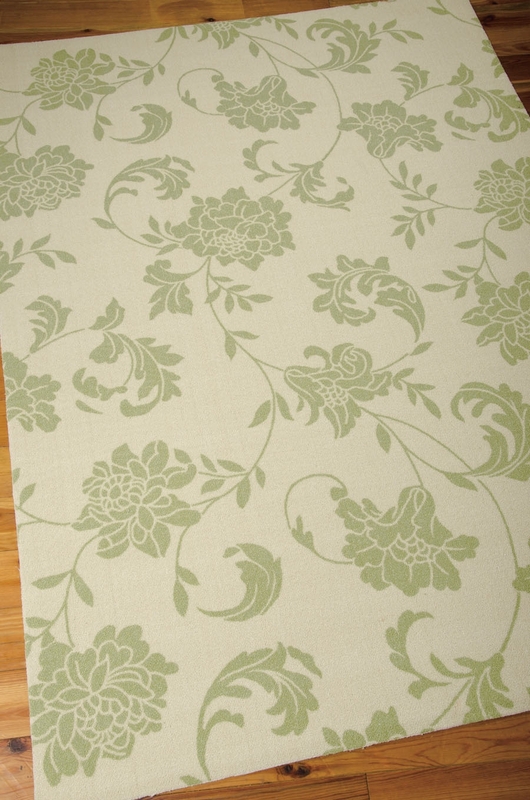 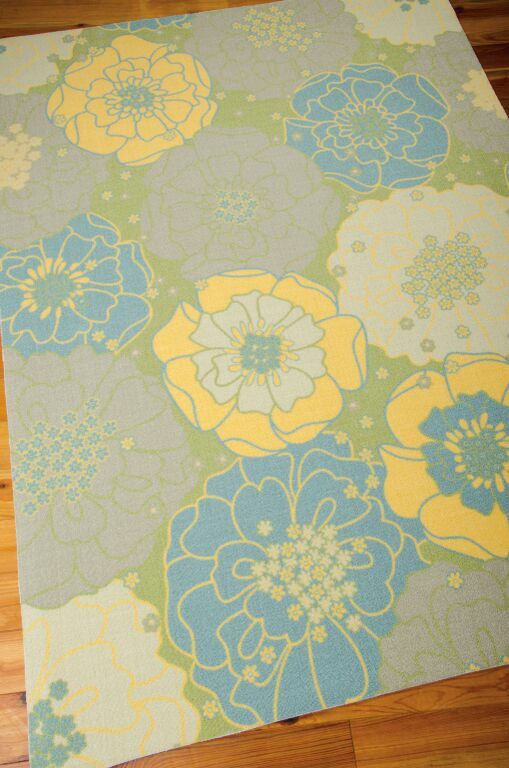 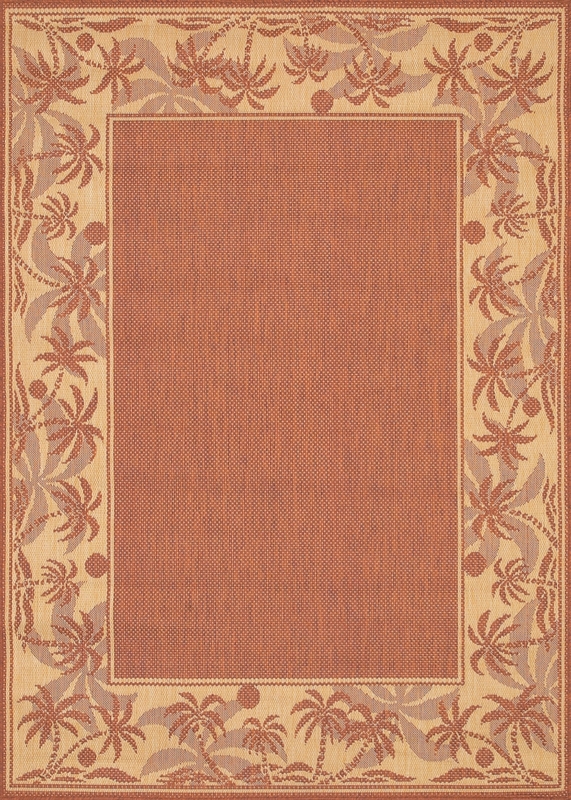 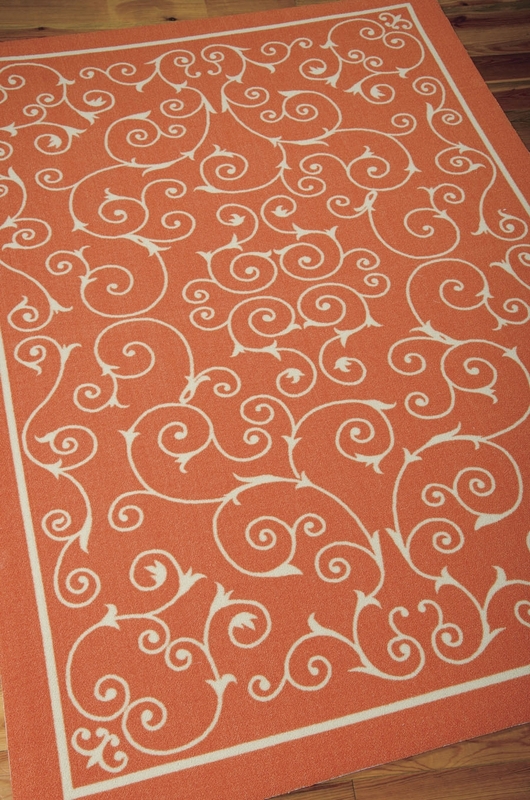 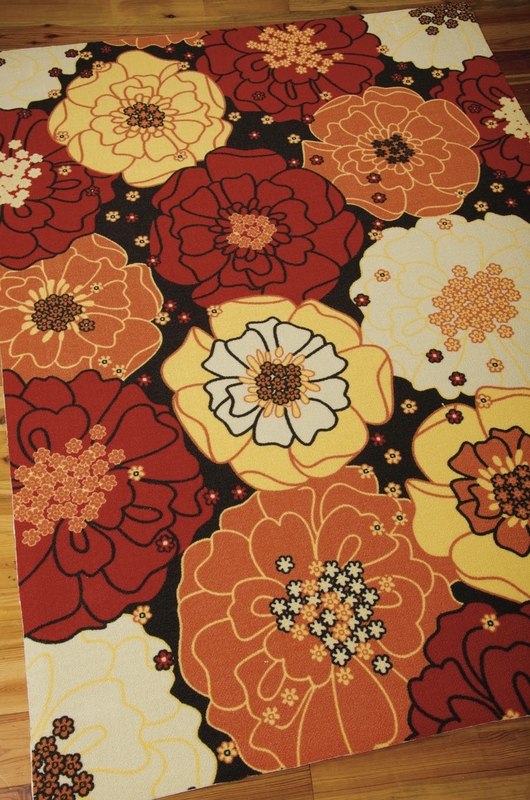 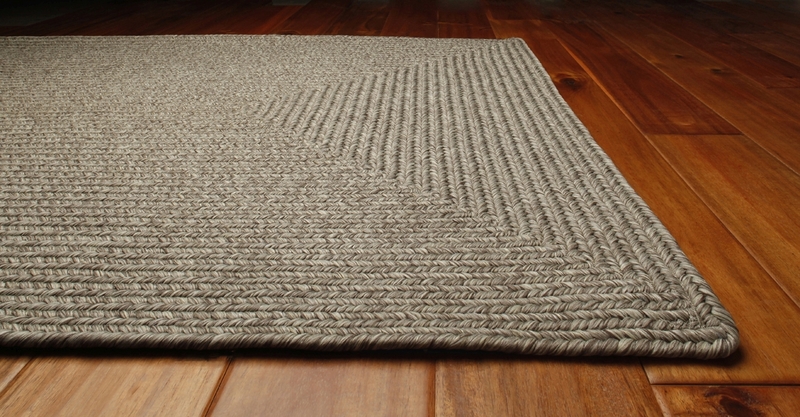 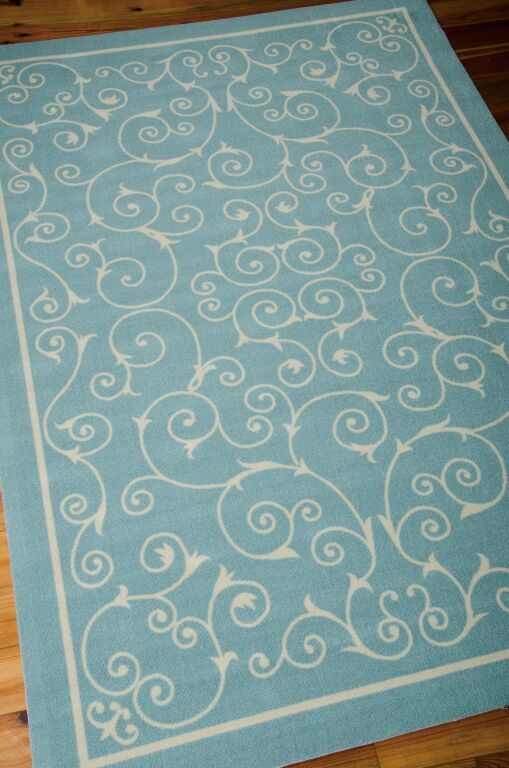 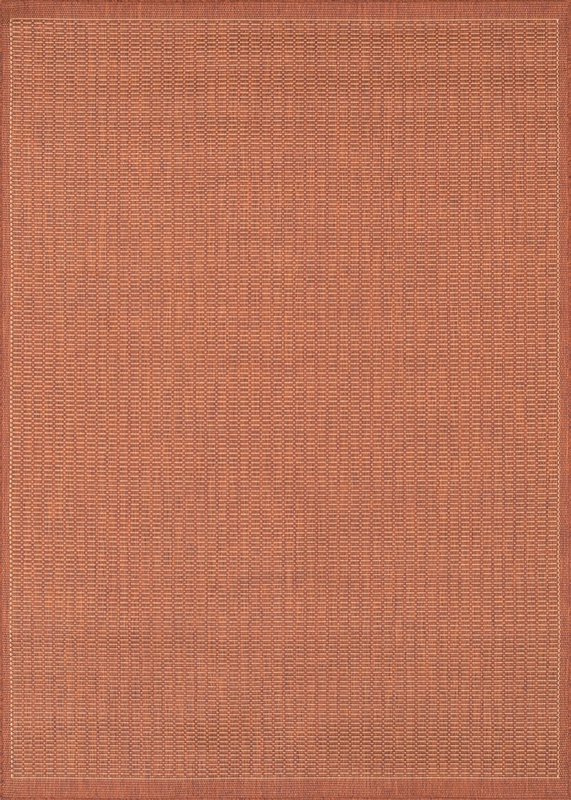 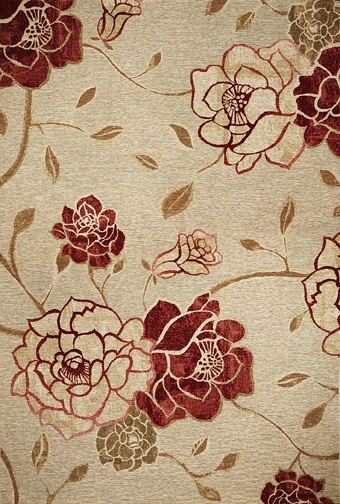 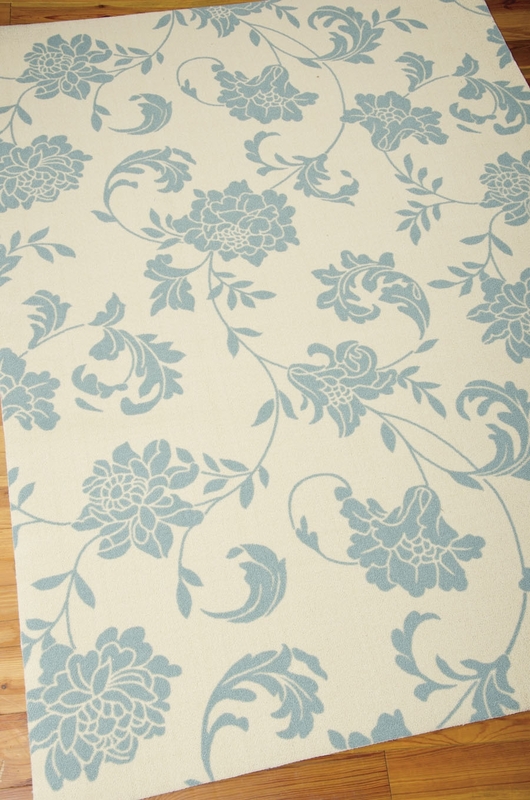 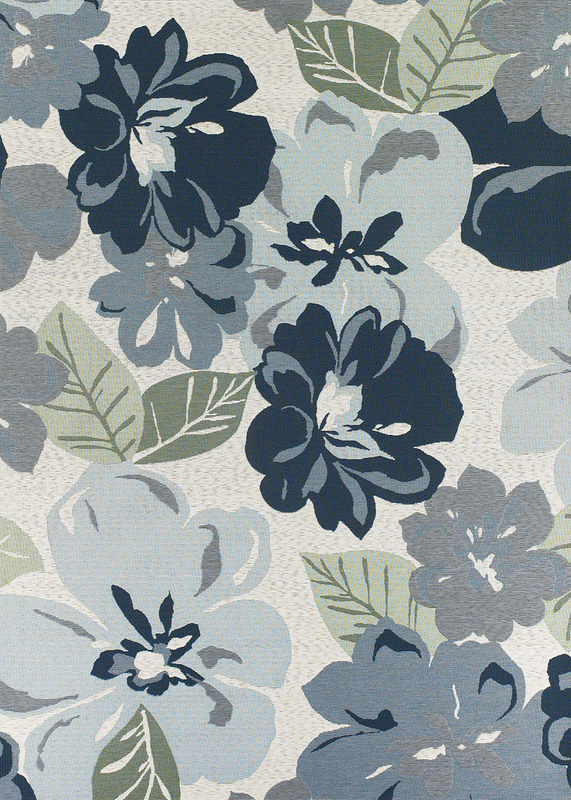 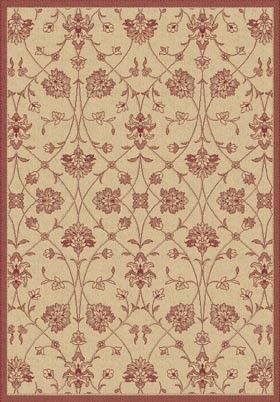 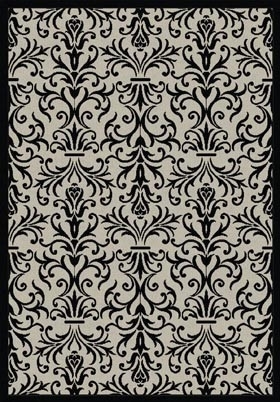 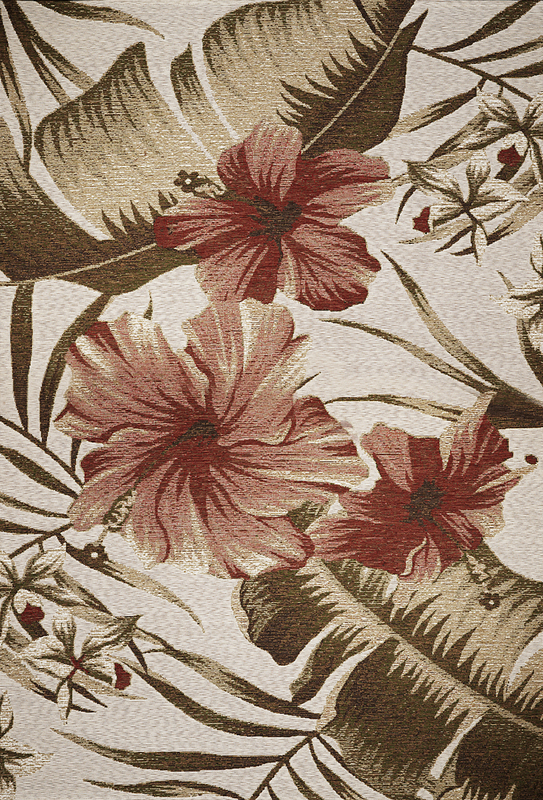 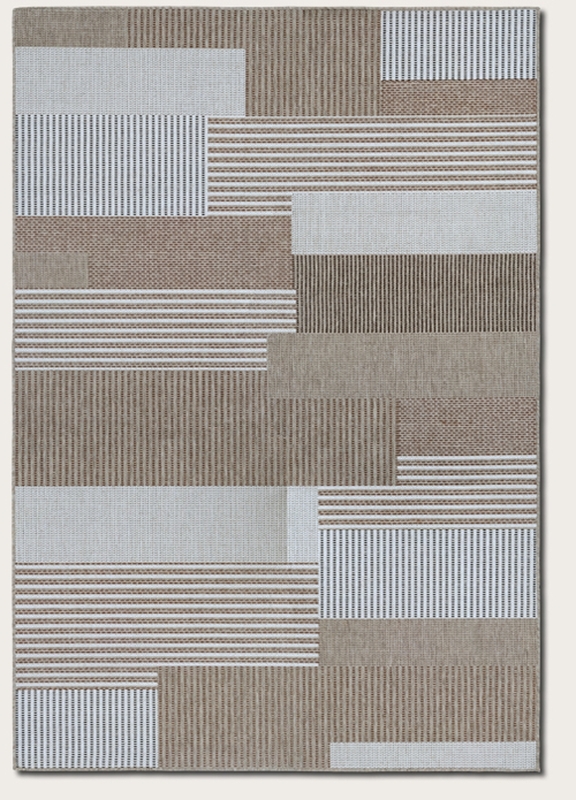 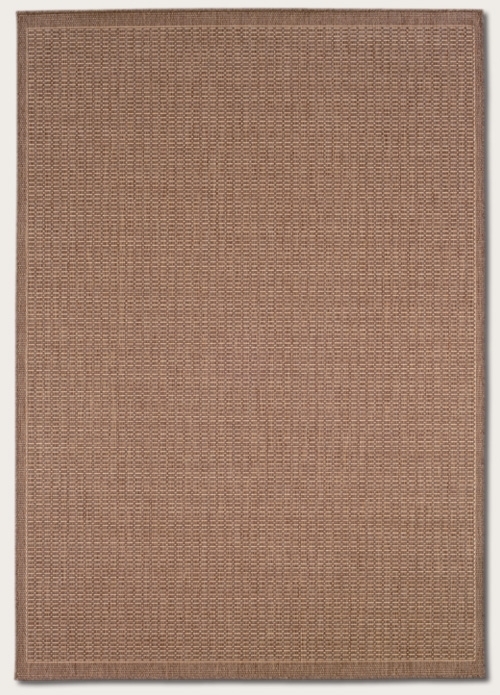 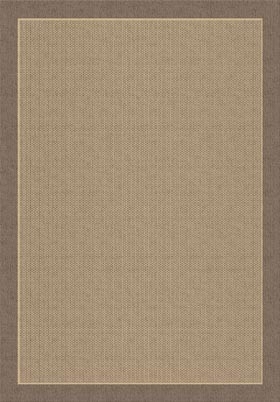 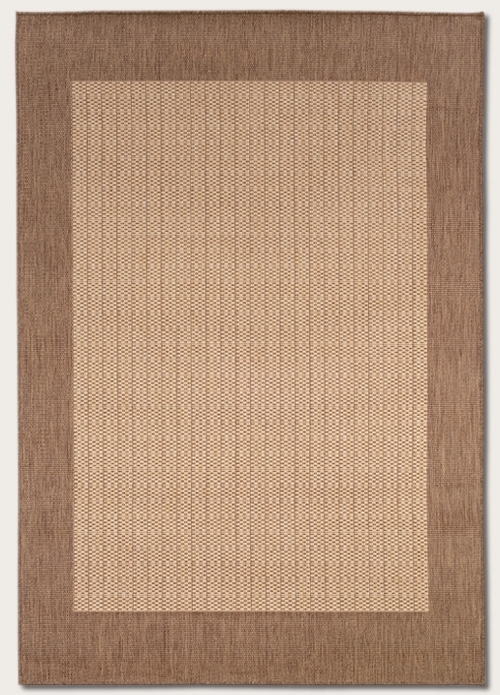 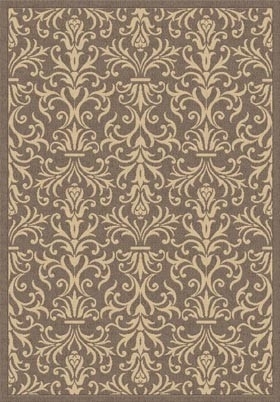 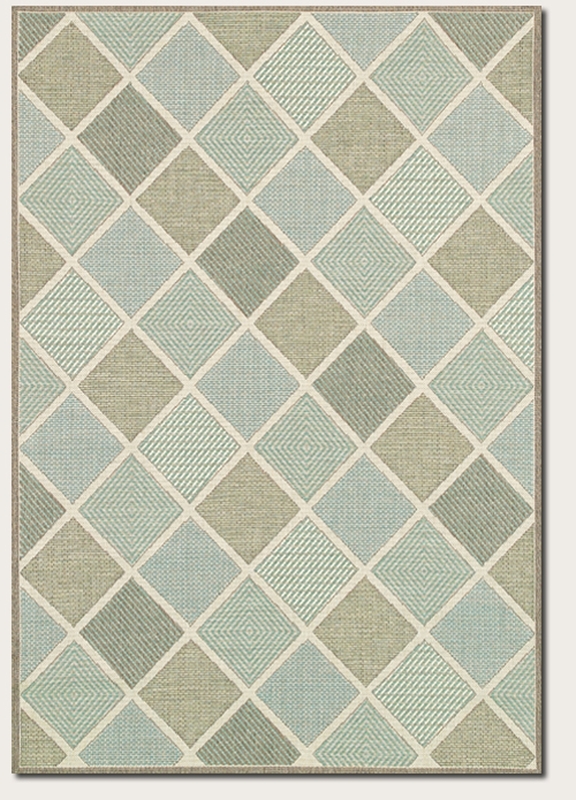 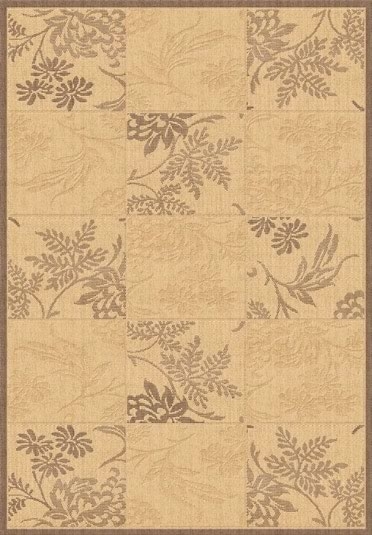 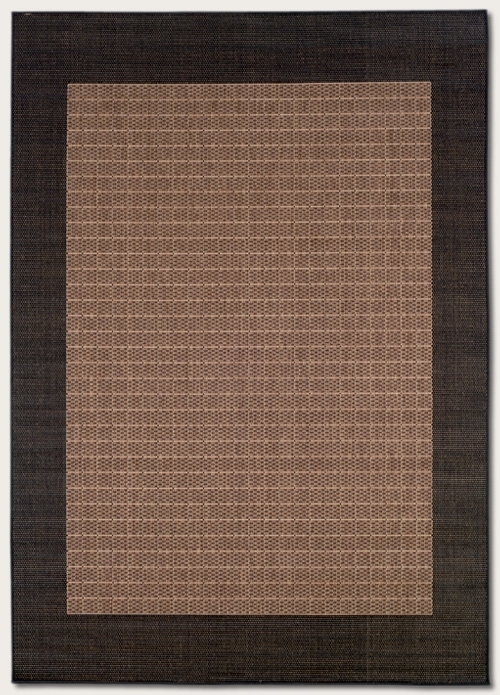 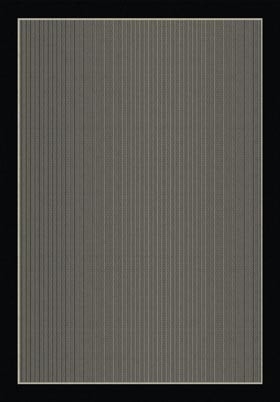 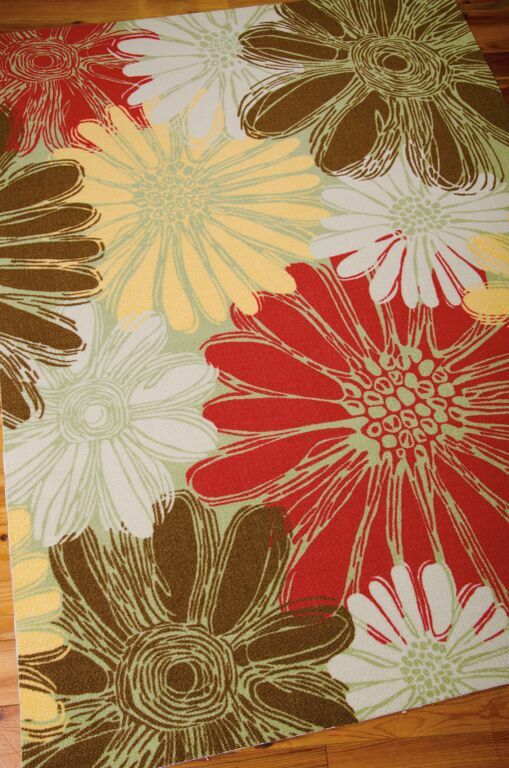 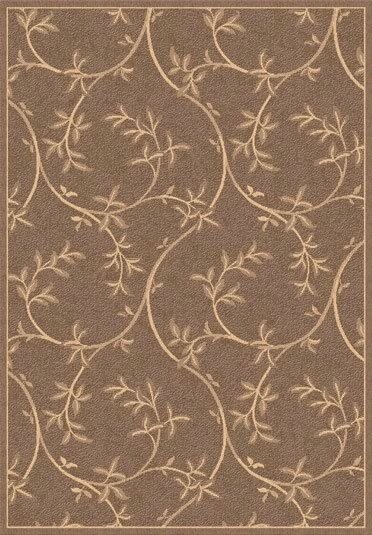 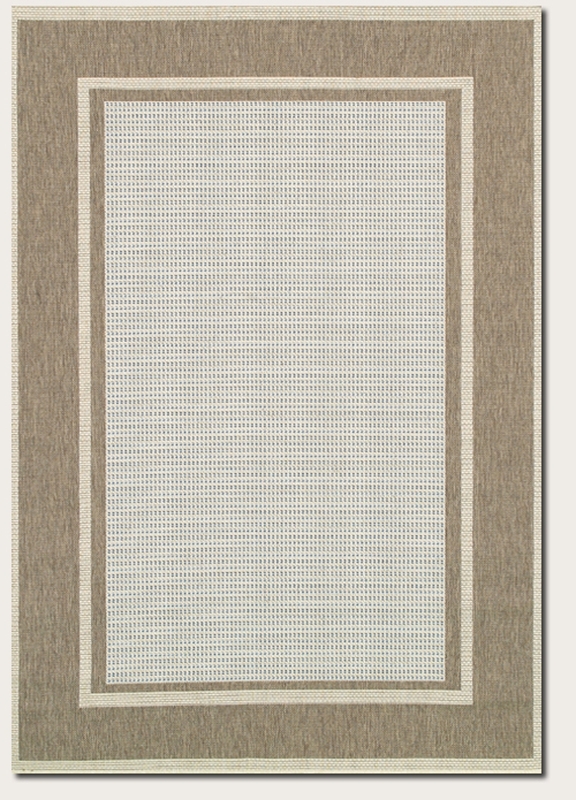 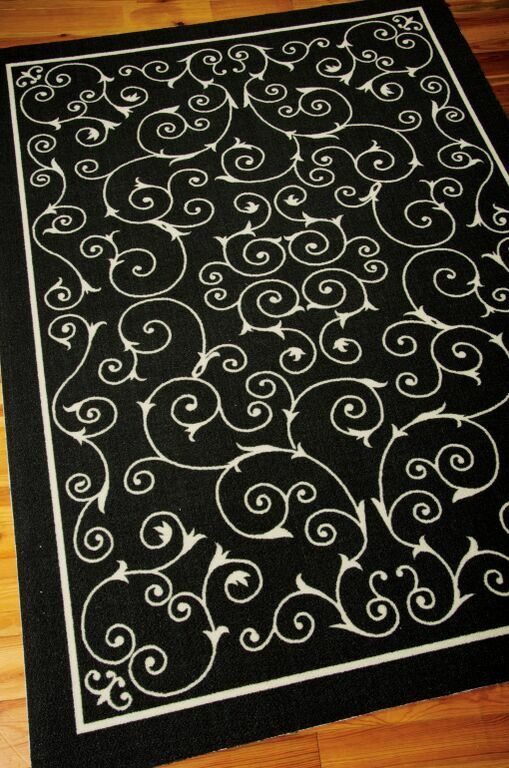 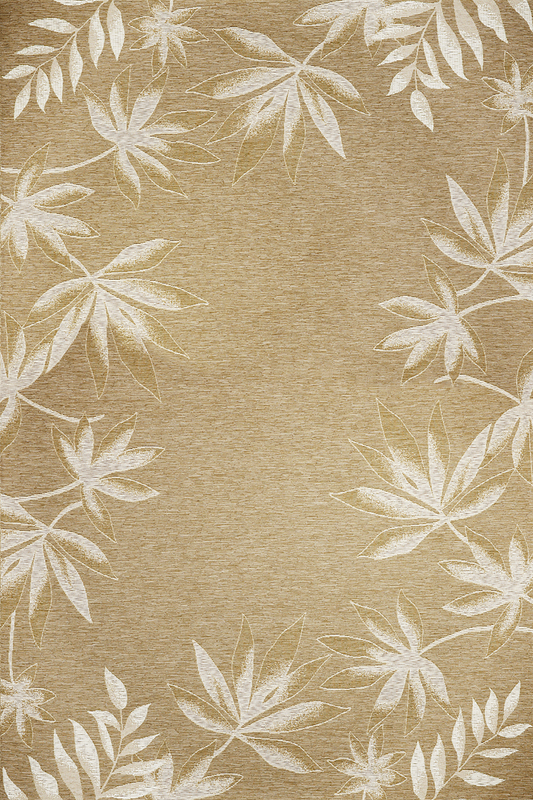 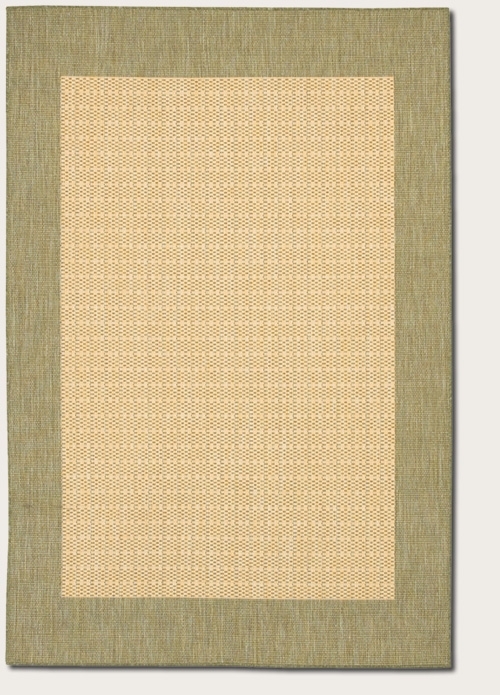 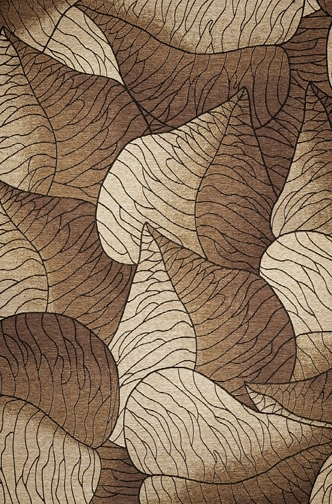 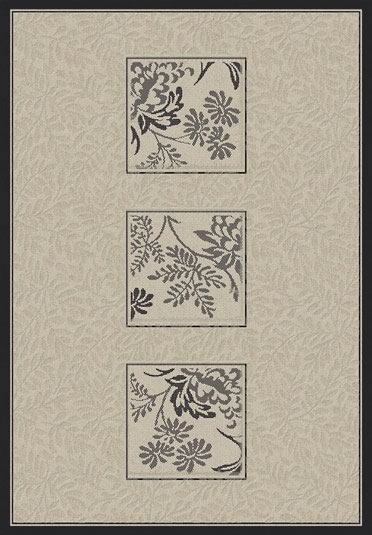 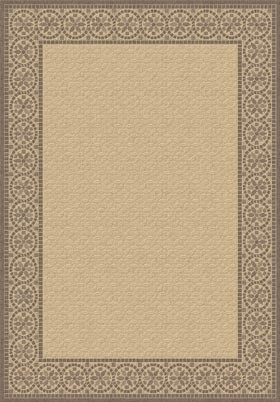 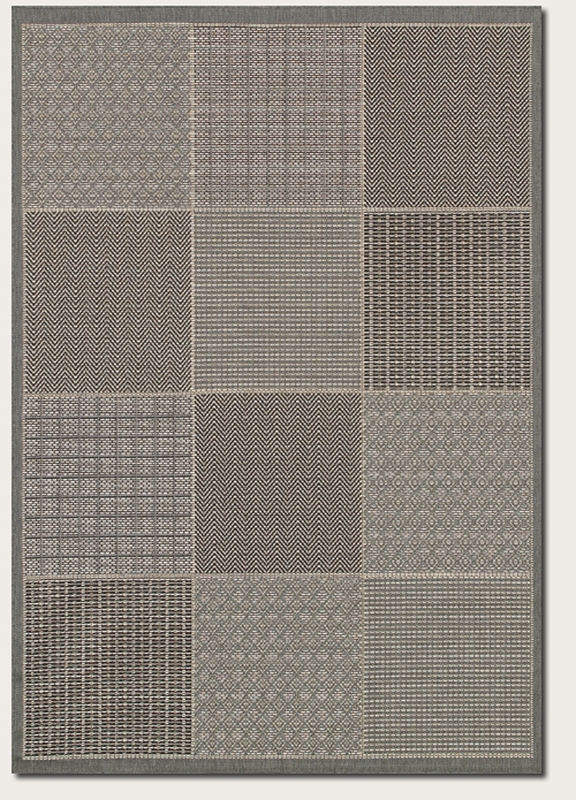 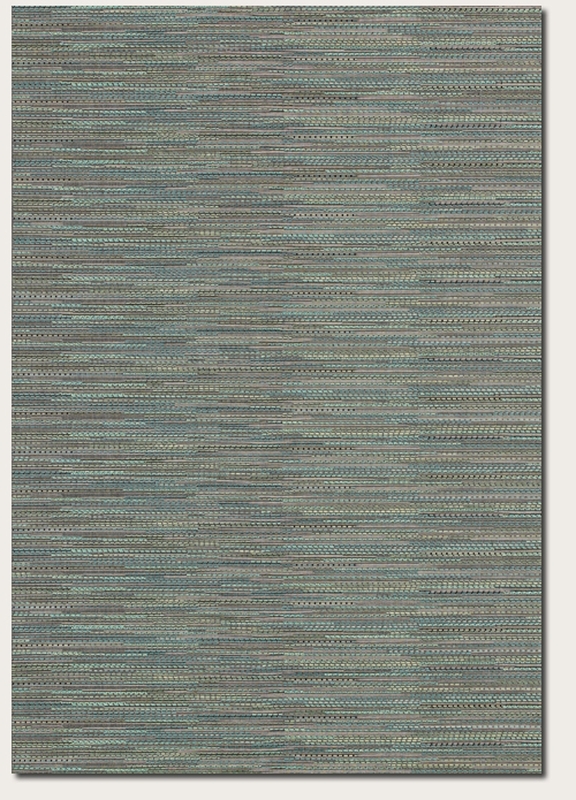 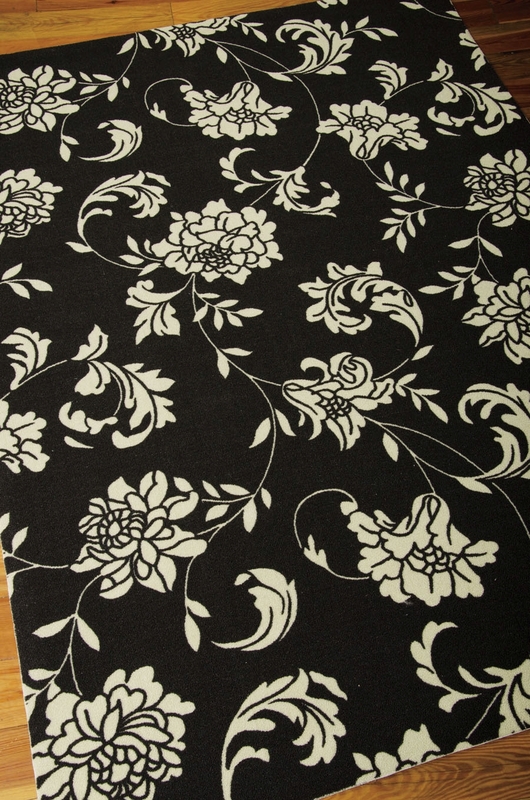 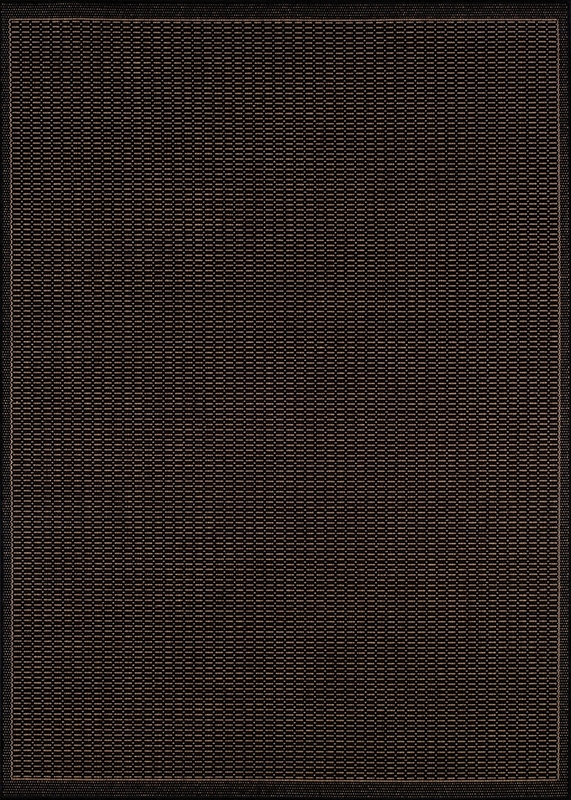 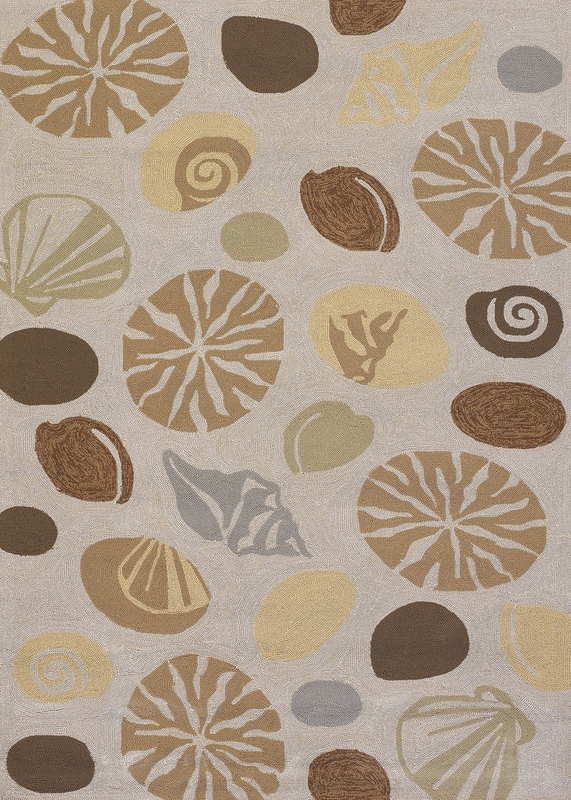 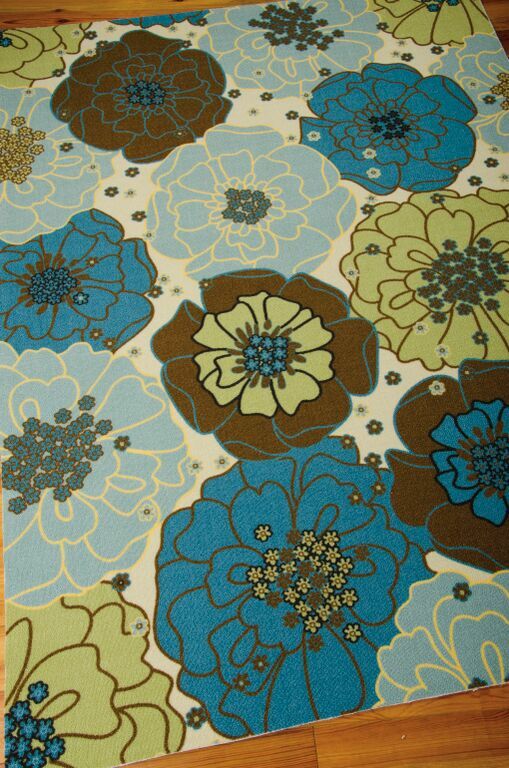 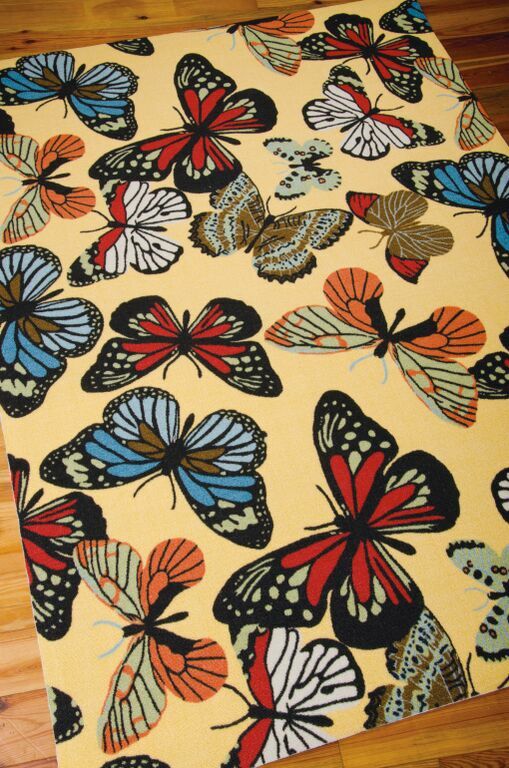 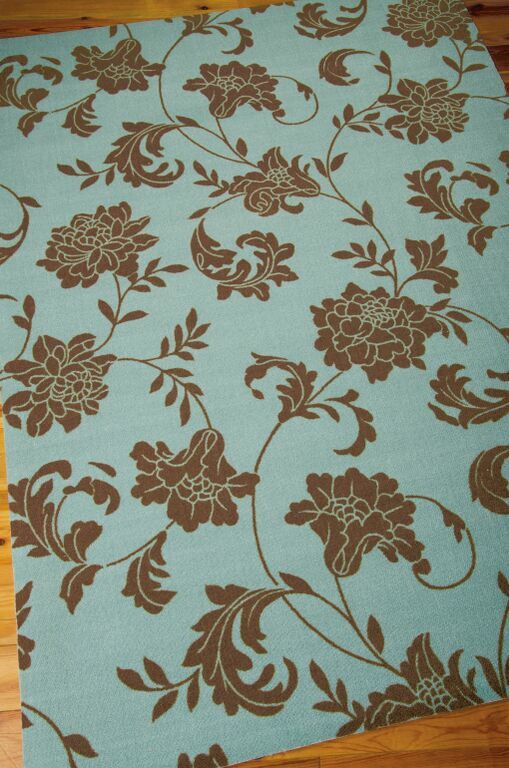 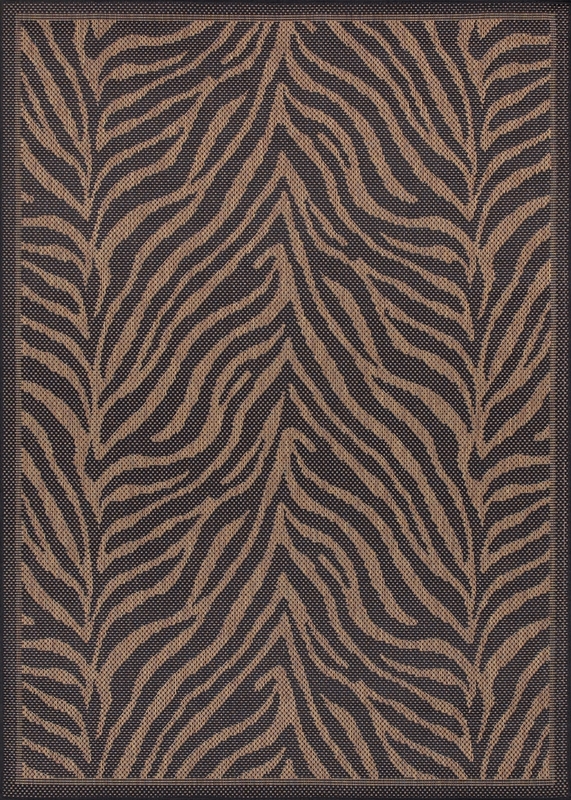 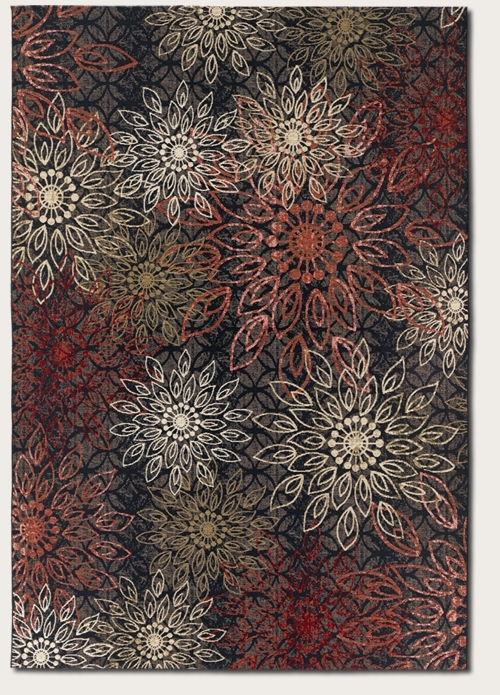 Payless Rugs has a wonderful selection of contemporary and sophisticated outdoor rugs for sale. 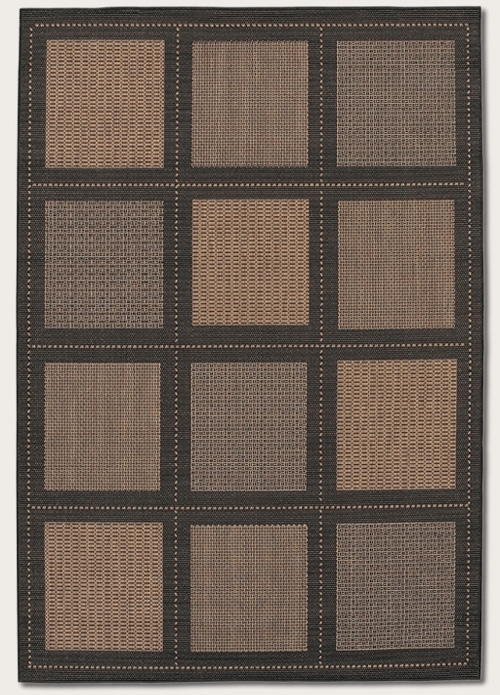 Each indoor outdoor area rug has a wide array of color palettes to match up with any style of patio set or outdoor furniture installations. 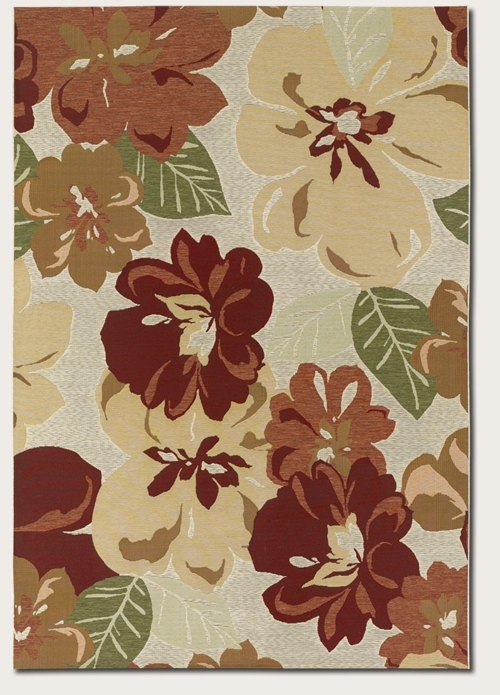 Weather resistant rugs also serve as a cost efficient way to protect porches and decks. 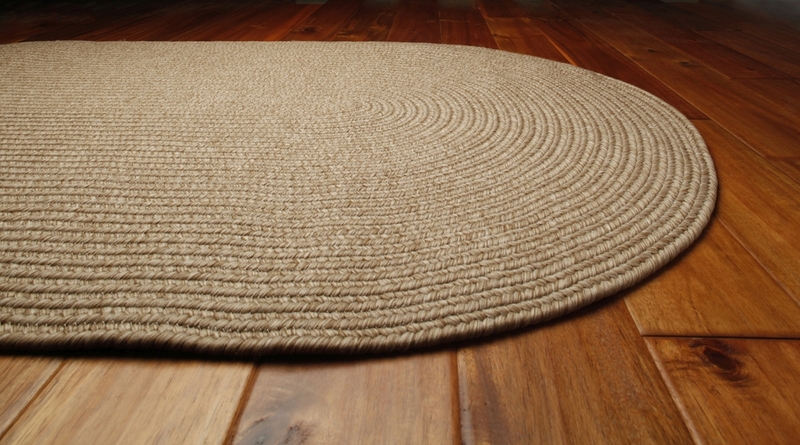 Keeping your patio uncovered can be a missed opportunity. 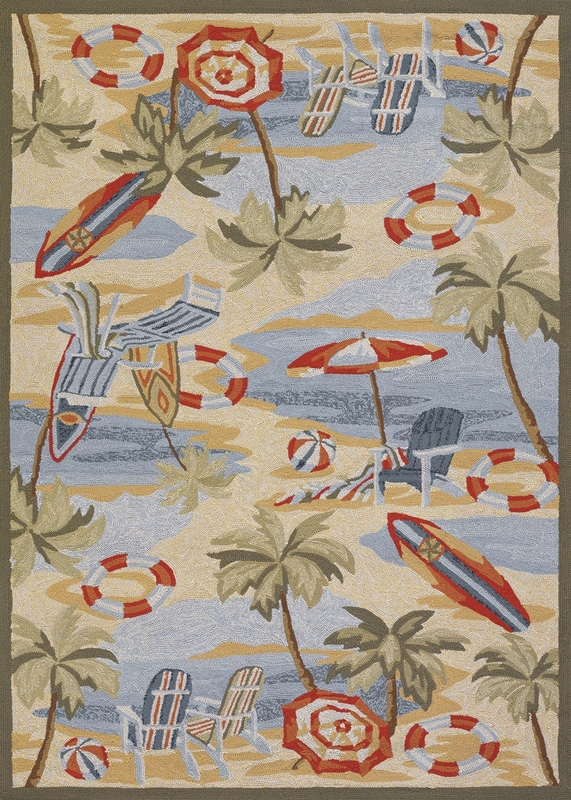 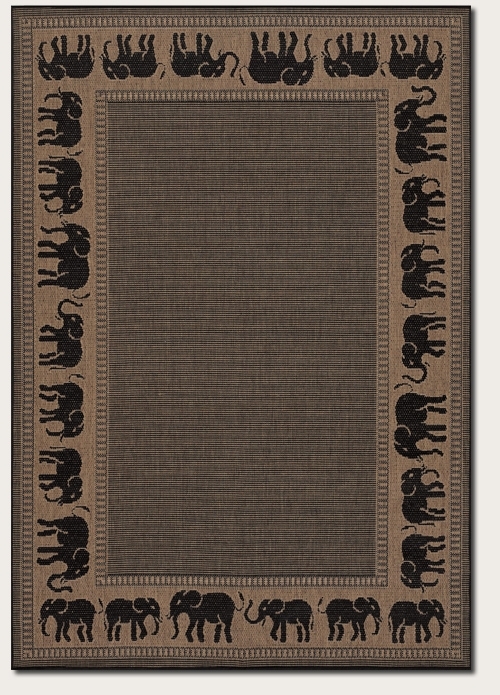 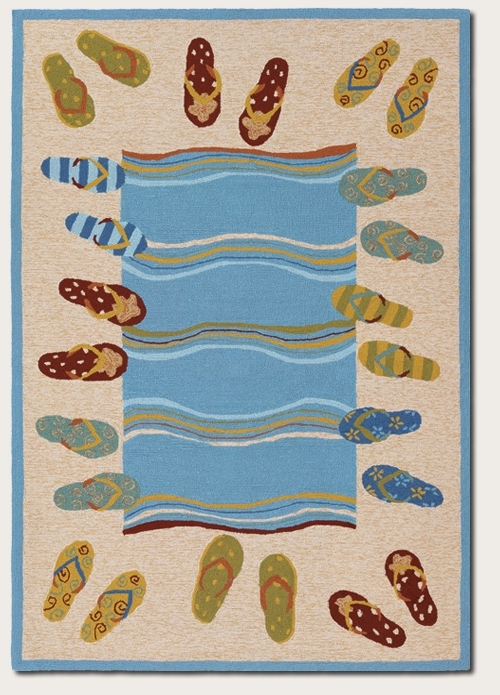 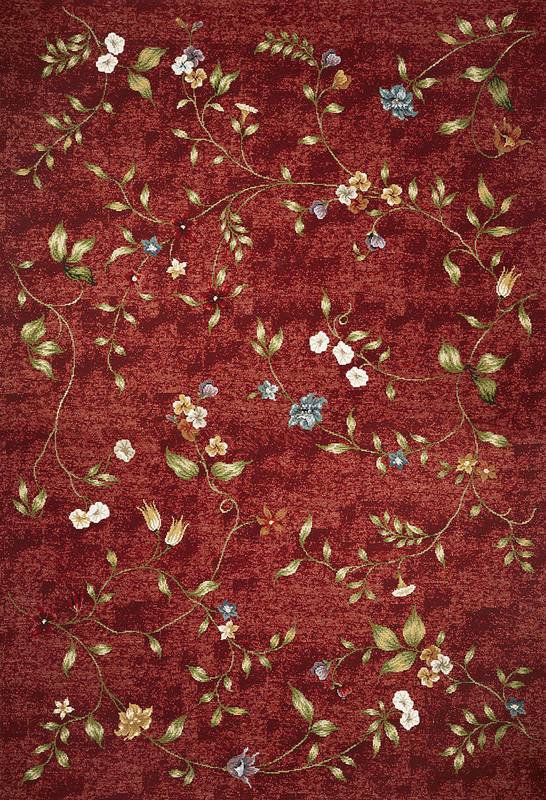 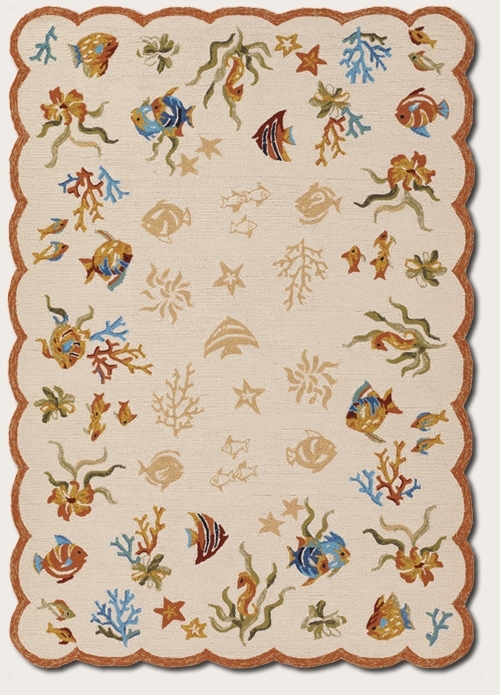 Indoor/outdoor rugs are inexpensive and interchangeable. 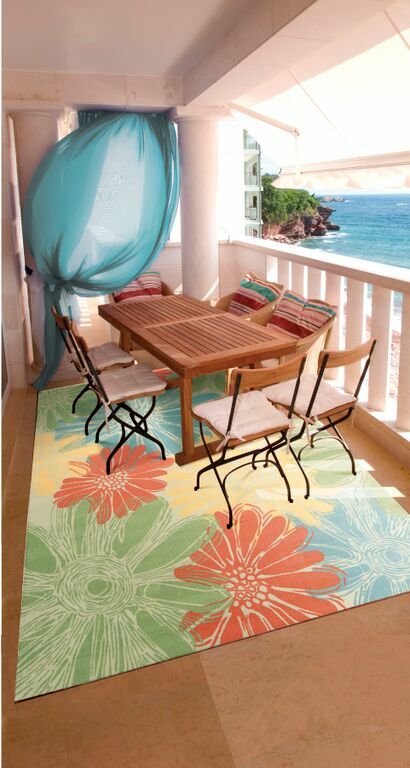 They offer yet another way to personalize your outdoor space. 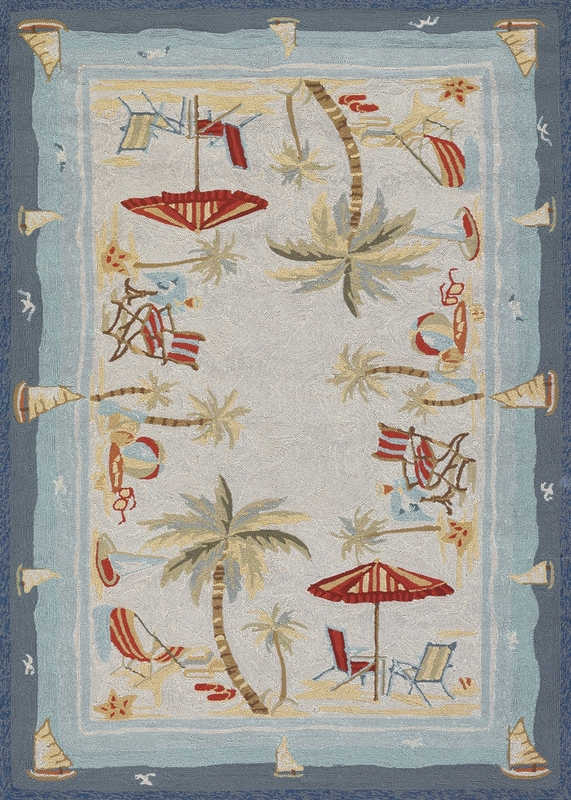 Lay down one of these patio area rugs over a wooden deck, a flag stone patio or even a concrete veranda. 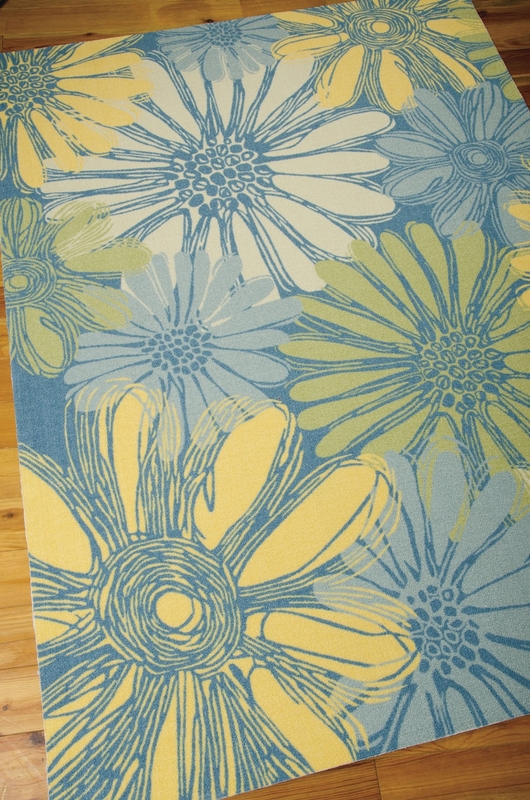 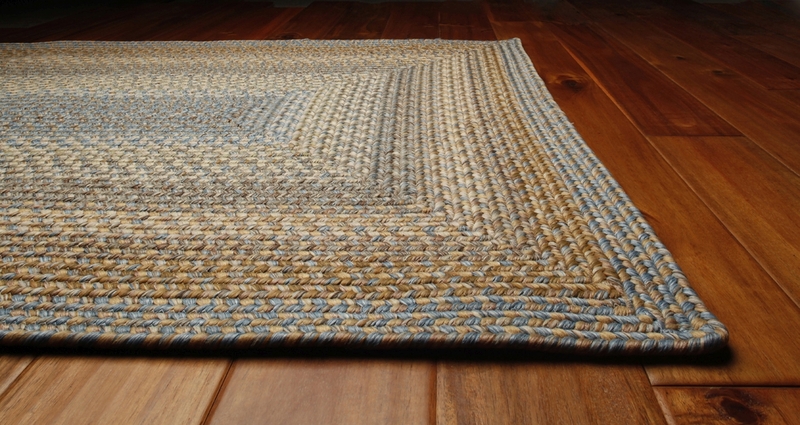 These weather resistant rugs can be left outside all year round and remain vibrant and resilient. 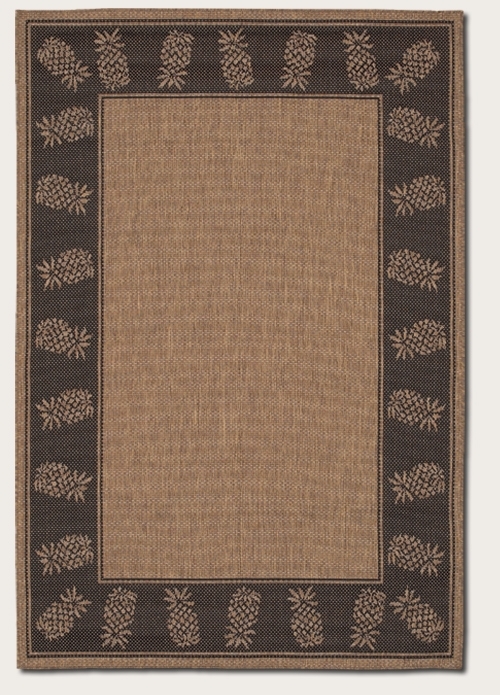 Flip through our huge selection of styles and color palettes to discover all of the ways you can style your outdoor spaces with porch rugs. 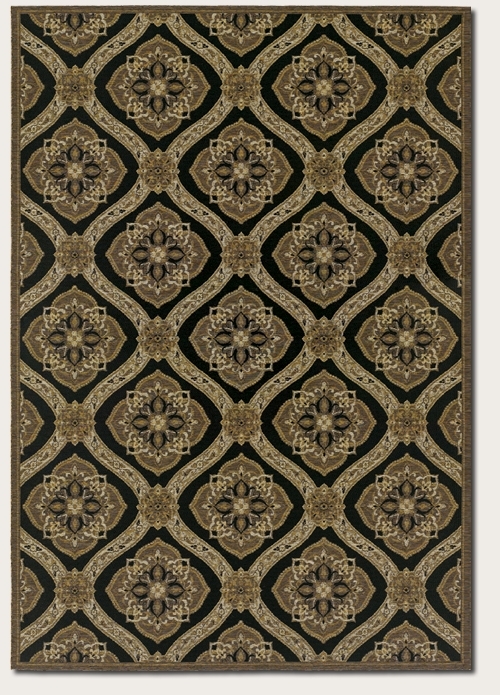 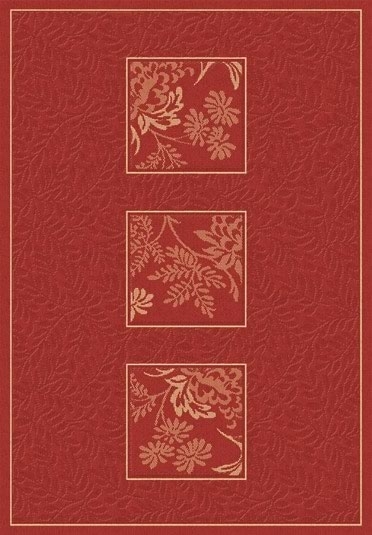 We have floral prints, geometric designs, solids and borders, medallion patterns, Persian designs, botanical designs and striped prints, just to name a few. 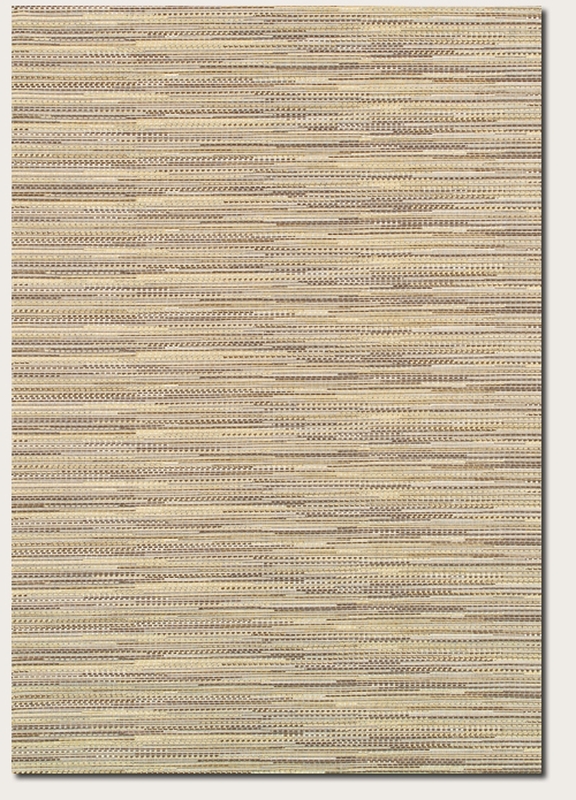 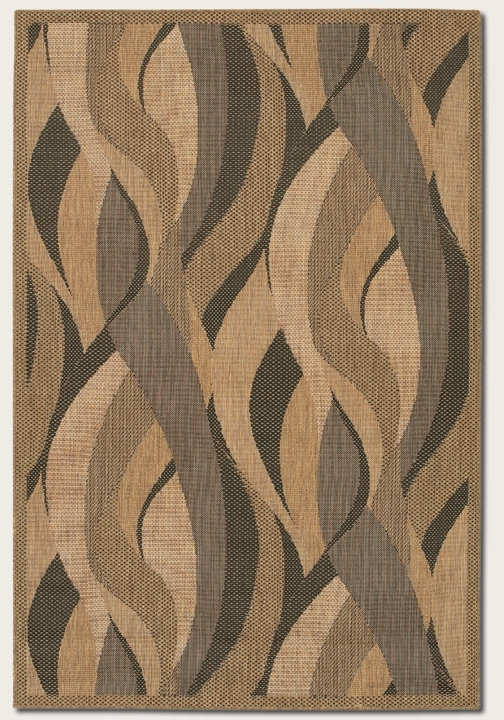 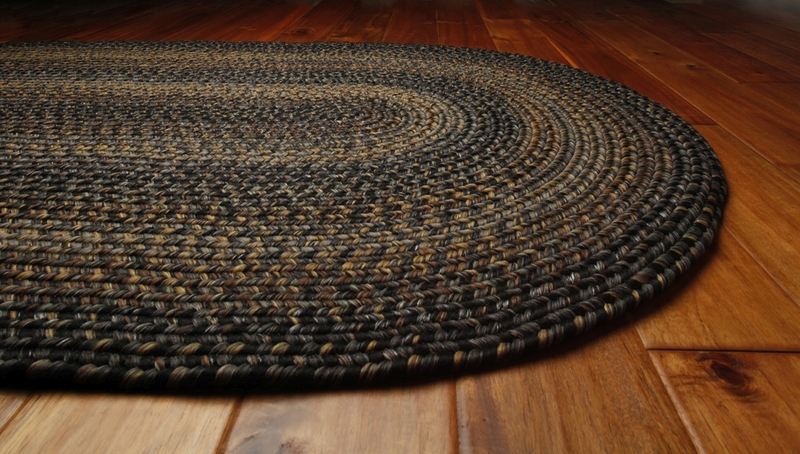 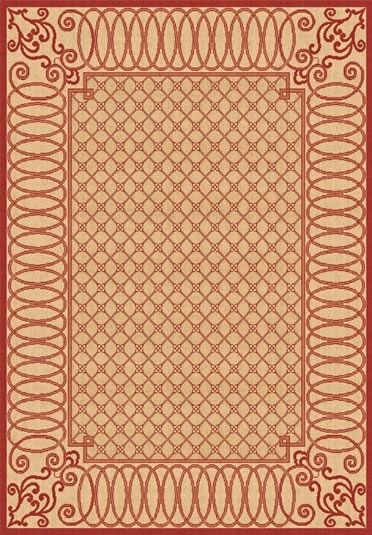 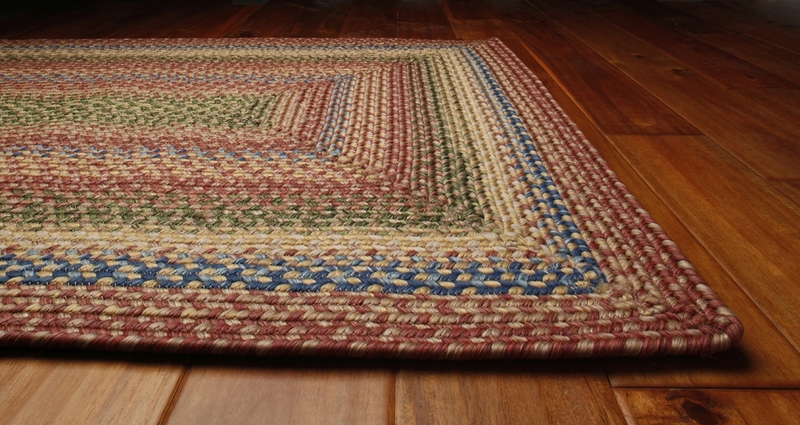 We even have braided and raised indoor-outdoor area rugs.